I just want to start by saying THANK YOU for the well wishes! I feel TONS better....THANK GOD! 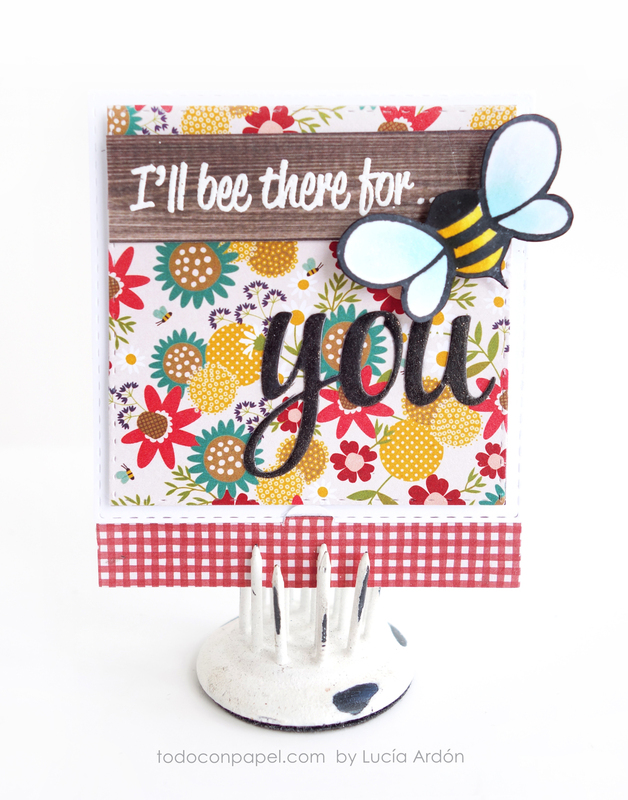 For those of you who are new to my blog, for "Thoughtful Thursday" my team & I create a card that is meant for a specific person in mind! 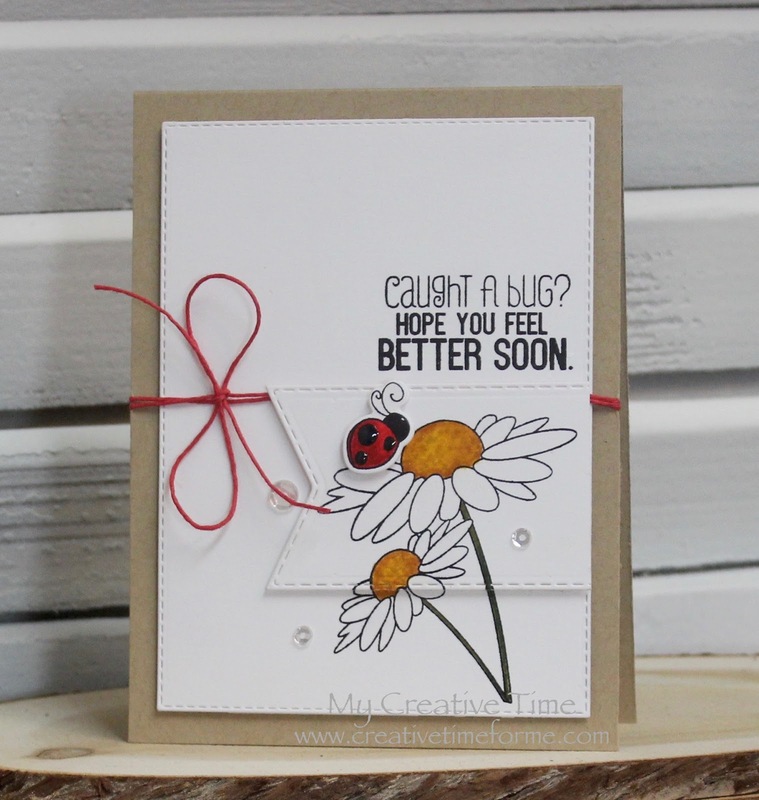 For my card I created today, it is for a friend of mine who is still recovering from meningitis :( She finally went home from the hospital but has a long road to recovery. So I am hoping this card will put a smile on her face! :) You can see in my video below exactly how I put this together! I hope we inspired YOU here today my sweet friends! Good Morning Miss Emma YAY Your feeling TONS better...WOOT WOOT WOOT!!! You really REALLY did take good care of yourself!!! Great Job Kiddo!! Missed Ya! 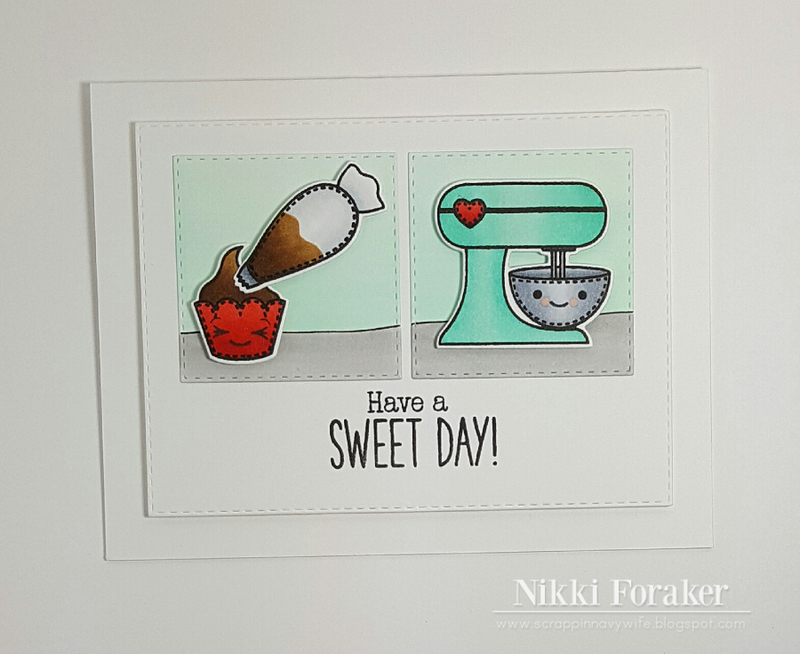 Love your card it's so Beautiful & Sweet!!! Great coloring job...and am loving the layers...makes for a Unique and Fab Look!! Gosh this card could be from You to You LOL Hope you have a Tremendously Terrific Thursday filled with lots of Craftabulousity!!! YOU SO ROCK!! Such a gorgeous card Emma!!!! Your card is darling, Emma! I love the layout! So glad you are feeling better! Your card is cute as it can be. The DT did an awesome job! 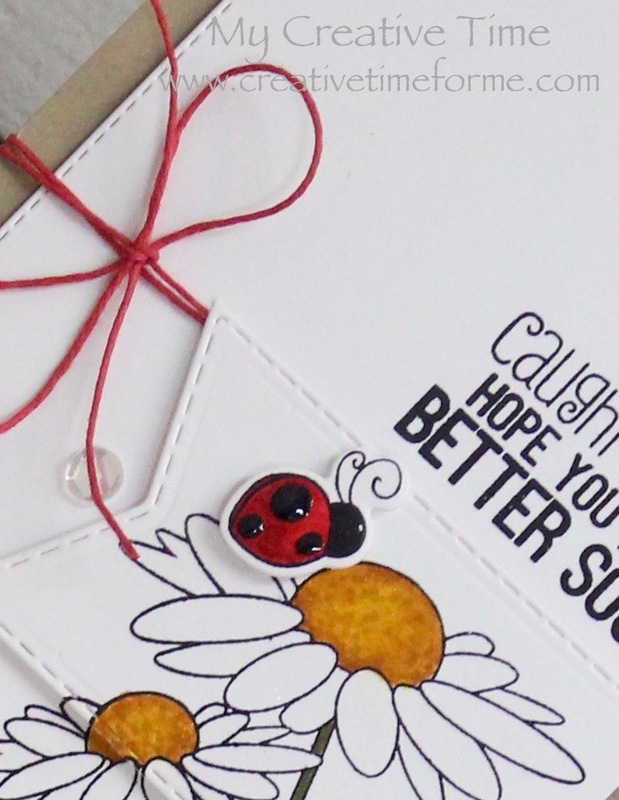 Super cute card Emma! I finally got the Misti and can't wait use it..hehe, thanks for enabling me :) I love your cute card and adorable design~your friend will love it and I am so glad you are feeling better! Fun DT creations to! 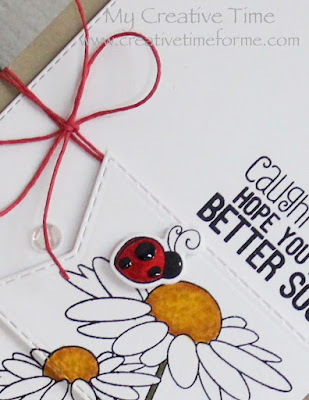 Wonderful card design and I love the little bug. The sentiment looks perfect where it wound up. Beautiful job. You and the team had fabulous projects today. The team is so clever with designs and choices of stamps and papers. Great techniques too. Wonderful job everyone! Oh sweet creation, and I can't wait for the challenge tomorrow!